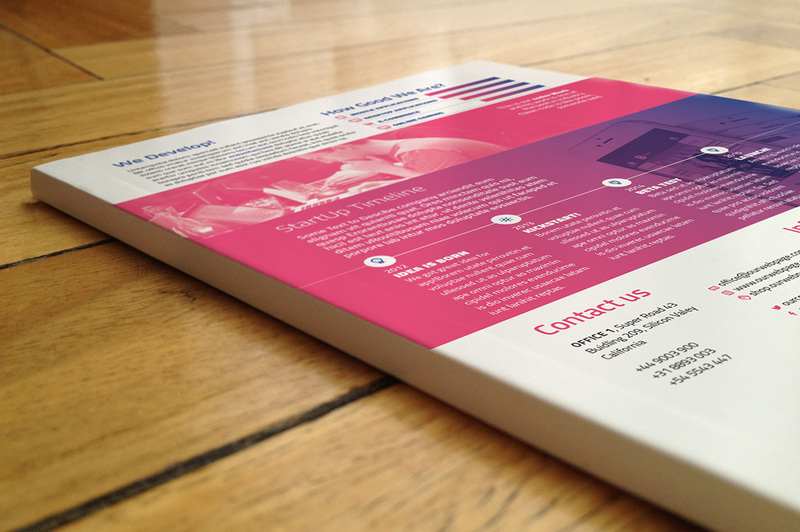 A4 and US Letter size print ready brochure. 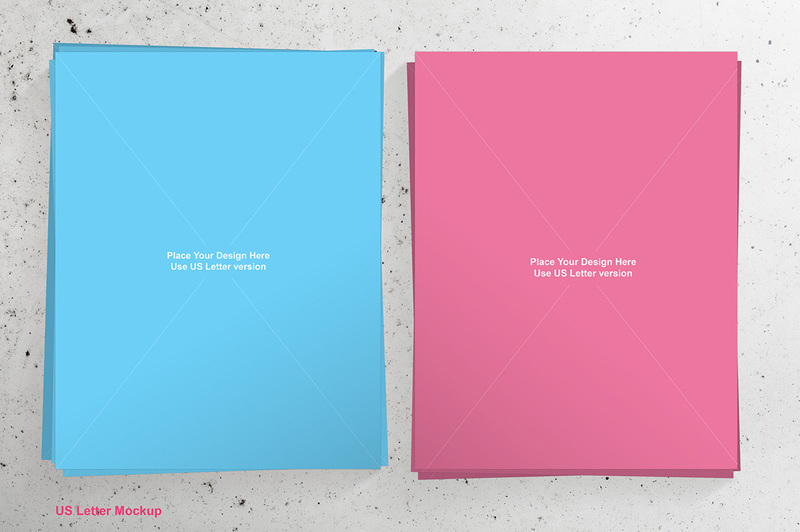 Oh, plus PSD mockup file to showscase your design! 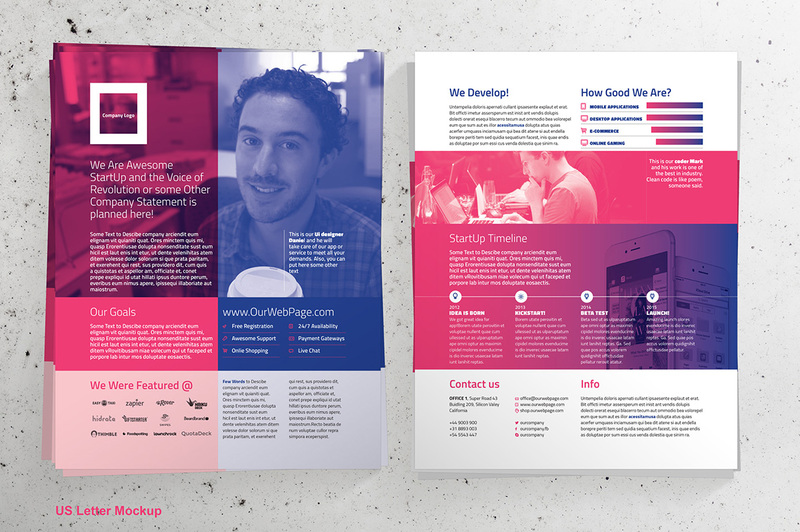 Compact – Single Page Brochure is InDesign template, created for start ups, agencies, studios and business who wants effectively to present themselves to customers and new audience. In package you will find two formats – US Letter & A4. Both files are CMYK, ready to print in 300DPI. Brochure template contains two main color swatches: Primary Color and Secondary Color. You can easily change values of these swatches to get instant results that better fit your brand or indentity. 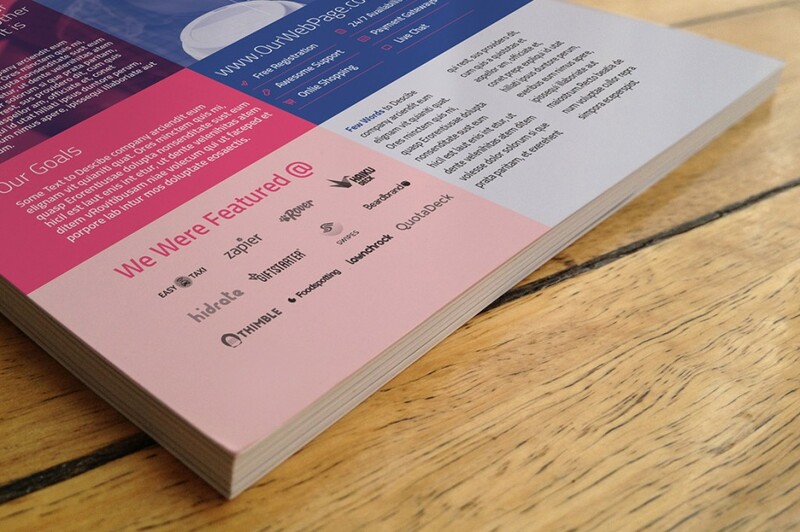 In this single page brochure we used free font Titillium. You can replace this font with ones you prefer by changing well organized Paragraph Styles. 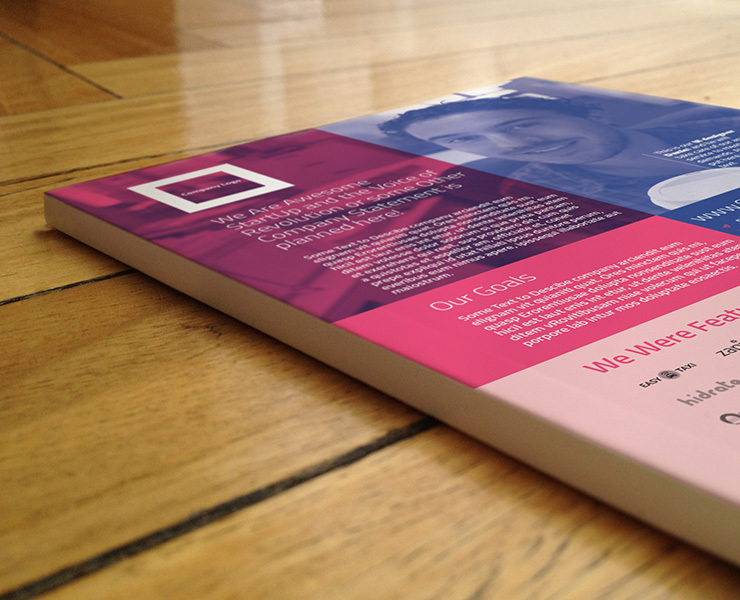 And, to make this package more interesting, we are giving you as bonus mockup file for US Letter size of brochure! Open mockup Photohsop file from package and replace front and back with your new design. 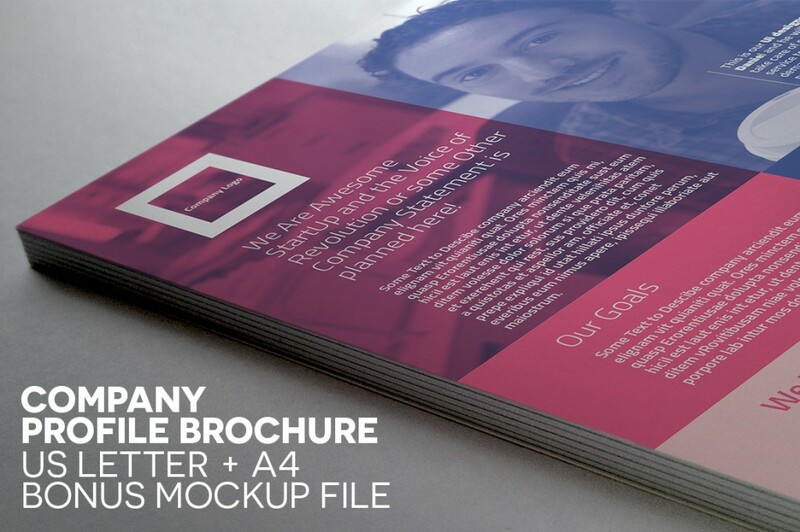 Size of free brochure mockup file is 4800 x 3400 pixels.